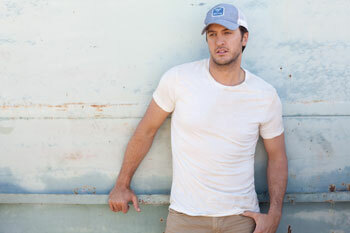 The first leg of Luke Bryan’s shows on his headline tour, the Dirt Road Diaries Tour, have all sold out. The current 21-city run has now been extended with a second leg beginning May 17 in Virginia Beach, VA. Florida Georgia Line and Thompson Square are special guests on both legs. Bryan was recently tapped to co-host the 48th Annual Academy Of Country Music Awards, airing on April 7 on CBS.